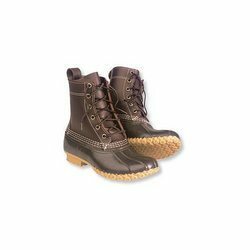 We are one of the leading manufacturers and suppliers of the wide assortment of Kids Boots and Casuals, manufactured from finest quality of raw materials. Our range of Kids Boots and Casuals includes Kids Shoes, Kids Sports Shoe, Canvas Shoes, Kids Ankel Boot, Baby Shoes, Kids Belly, Kids Boot and Ladies Boot. We offer an extensive assortment of Kids Sports Shoe, speciallydesigned to provide utmostcomfortable to kid while playing. The product is widely appreciated for its reliability, comfort, materialstrength and durability. The product is available with us in attractivedesigns and colors at much genuine prices. We are into the manufacturing and supplying of the wide range of Kids Boot, which is manufactured from finestquality of raw materials using latest and advancedtechnology. Our highly advanced and developedquality team stringentlychecks each product before making available it in the market. 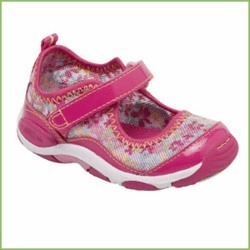 Our range of Kids Boots is widely appreciated for its comfort, material strength, durability and safety. 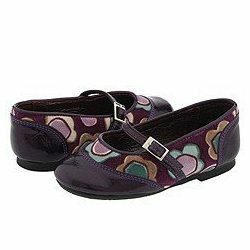 We are providing an exclusive assortment of Baby Shoes, which is speciallydesigned by our expertiseteam to offer utmostsafety and comfort to soft foots of baby. 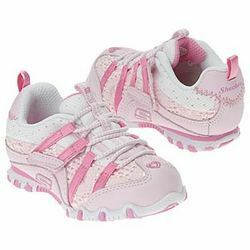 Our range of Baby Shoes is fabricated from highgrade of raw material in compliance with setindustryqualitystandards. This entire range is available with us at comparable prices. We offer a wide range of Kids Ankel Boot, which is speciallydesigned to meet the needs and requirements of modernkids. Our range of Kids Ankel Boot provide optimumcomfortable and stylishlook to the wearer. The side anklezipper is given for easyslipon and off of the Boot. The product range is available in different shapes, sizes, designs and colours. 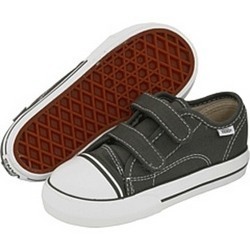 We are providing a wide range of Kids Shoes, manufactured from highgrade of raw materials. The product is speciallydesigned in compliance with setqualitystandards. Our range is highly demanded among kids for its attractivedesign and beautifullooks. Our team of experts ensures flawless, finestquality of product which suits the requirements of our elite customers. We offer an exclusive range of Canvas Shoes, which is fabricated from superior quality of canvas and other raw materials. Our range Canvas Shoes is well known for its cool and stylish looks. We offer a customized range of Canvas Shoes in different colours, designs and sizes. Our customer can avail the product from us at much genuine prices. We are engaged in the manufacturing and exporting of the wide range of Footwear. We offer the latest design of Kids Belly, which give a beautifullook to the kid when wearing it. The product is speciallydesign for providing elegant look, comfort and reliability to the wearer. The raw materials used in manufacturing are procured from reliable and certifiedvendors. Looking for Kids Boots and Casuals ?